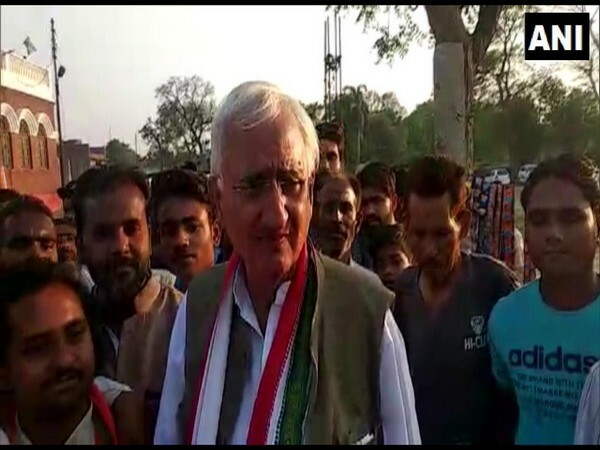 Lucknow (Uttar Pradesh) [India], Mar 3 (ANI): Remaining firm on his stance on Wing Commander Abhinandan Varthaman joining the Air Force during the UPA government, Senior Congress leader Salman Khurshid clarified that he was only "stating the truth" and not "taking credit". 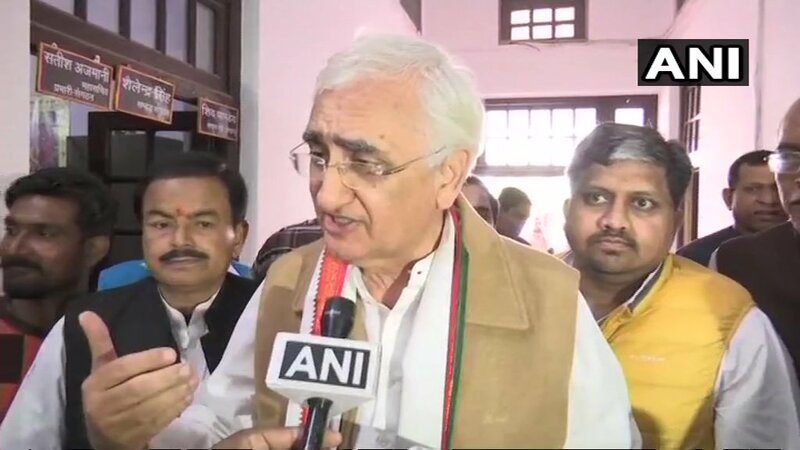 New Delhi [India], Jan 9 (ANI): Congress party's willingness for alliance should not be seen as its weakness asserted former Union Minister and senior Congress leader Salman Khurshid on Tuesday. New Delhi [India], Sept 21 (ANI): Soon after India called off the foreign ministers meeting with Pakistan, former External Affairs Minister Salman Khurshid underscored that the decision of holding a meeting with Islamabad in the first place 'made no sense'. 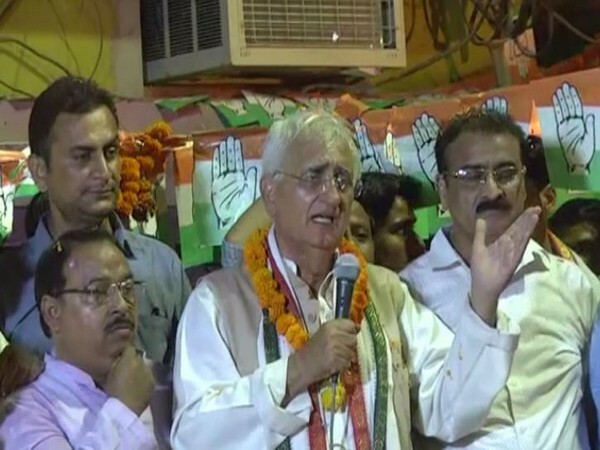 New Delhi [India], Aug 29 (ANI): A day after Maharashtra Police arrested five activists in connection with Bhima Koregaon violence, Congress leader Salman Khurshid on Wednesday said that 'an atmosphere imposing restrictions on dissent' is enveloping the country.